Great Golf Memories offers many unique golf products that make great gifts and preserve golf memories. Most of our products are Made in the USA and Can Be Personalized. Look for the and icons on our product pages. Welcome to your source for a myriad of unique golf gifts , golf club displays , decorative golf lamps , golf bar accessories , and a variety of thoughtful golf gift baskets , unique golf wall clocks and many other golf gifts . 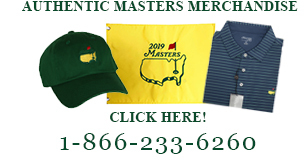 Whether you are looking for a golf pencil display , a compact golf club organizer or one of our many golf ball display cases , we offer nothing but the finest golf gifts and personal accessories online. We offer a variety of National Hole In One gifts along with effective golf bag storage items, golf club storage items and many more unique golf decor items offered at competitive prices.